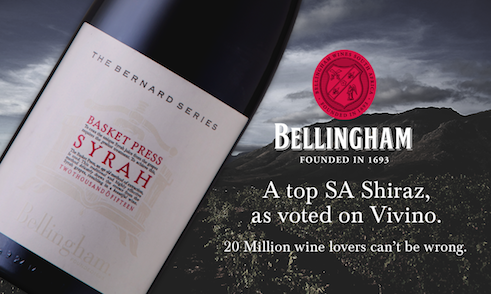 Twenty million wine lovers have voted in the annual Vivino Wine Style Awards and reviewers have recognised Bellingham’s The Bernard Series Basket Press Syrah as one of the top wines from South Africa. Vivino is the world’s largest wine application (app), allowing a global wine community to buy, rate and review wines. This popular wine app has more than 20 million wine lovers, worldwide, who use the app to grow, and share, their love for wine. Yearly, Vivino recognises the world’s most popular wines, in 147 categories, from Argentinian Malbec to Bordeaux Red to California Chardonnay, South African Shiraz – and everything in between – in the Wine Style Awards. This year’s winning wines were determined by Vivino’s active community and the millions of wine ratings they’ve submitted over the past year. To determine the top-rated wines of the year, Vivino’s developers select the top ten best-rated wines with at least 50 ratings from the past year – resulting in this platform’s Top Lists, as rated by the most important wine judges in the world: the public. Only one percent of the wineries listed on Vivino ever make it onto one of these coveted Top Lists. 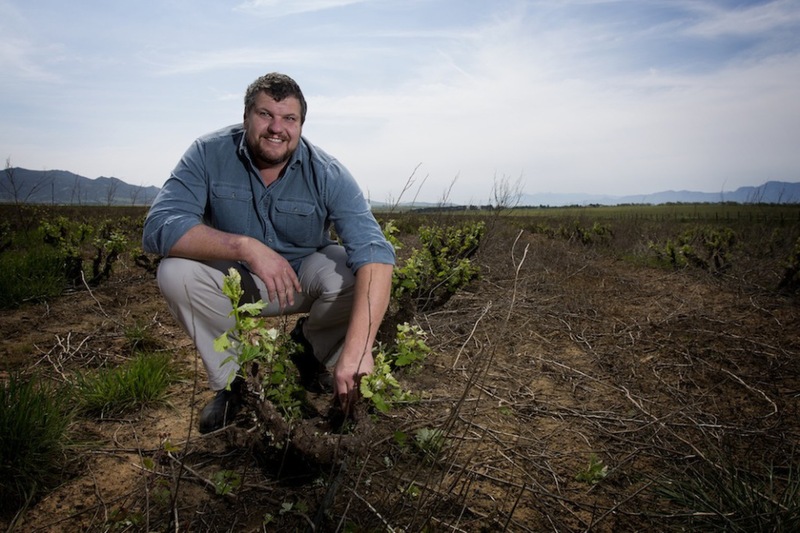 Bellingham is one of South Africa’s most established wine brands, with a lineage that dates to 1693, with a strong reputation for pioneering new and interesting wine styles and varieties. 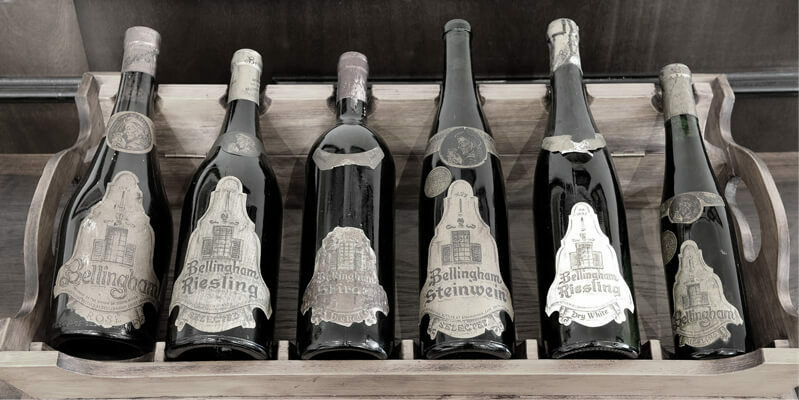 In 1951 the first single varietal Shiraz was bottled at Bellingham, where it remains one of the focus varieties at the estate. The estate’s innovative legacy continues under The Bernard Series label, with wines under this boutique label made to be individualistic, a little bit irreverent but ultimately fascinating in style. 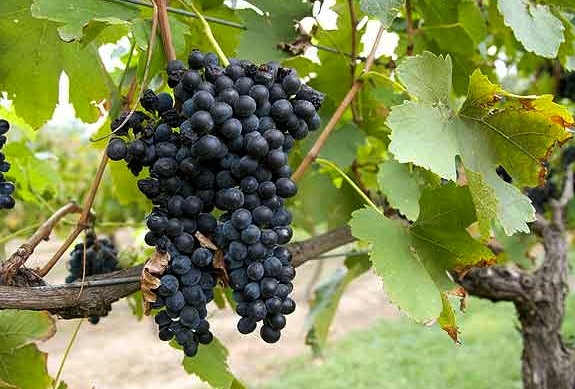 Have you enjoyed one of Bellingham’s wines lately? Go rate them now by visiting www.vivino.com, and search for ‘Bellingham’.